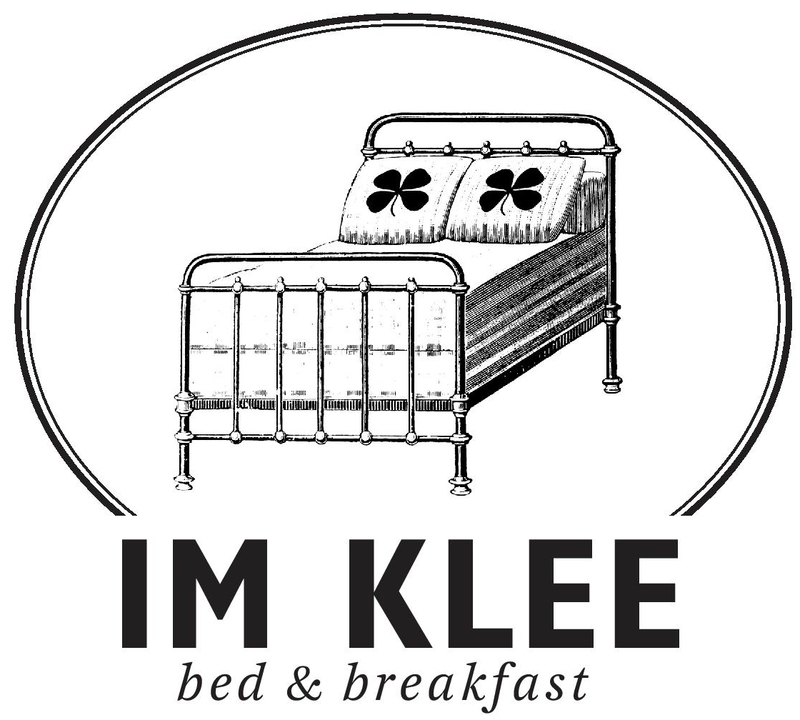 Bed & Breakfast Im Klee is located in Bern. Some units have a seating area and/or a balcony. B�rengraben is 2.2 km from Bed & Breakfast Im Klee, while Bern Clock Tower is 3.1 km away. Bern-Belp Airport is 16 km from the property.